In our last blog post, we began talking about why you should choose a courier to deliver your important and time-sensitive packages. First reason is speed: employing a courier service to deliver your packages will guarantee they get there the same day, and if you use On Demand Courier’s team, your package will arrive at its destination when you request. The second reason to choose a courier is security: When you trust On Demand Courier with your package, you can have the peace of mind you deserve because we insure every delivery. Read on to learn more about why courier service could positively change the way you do business. Courier services not only offer speed and security, but they offer their services at an affordable cost. Because courier services can operate at a lower cost than other bulk delivery and mailing services, expect to pay incredibly less for your package to be delivered. The market seems to be increasingly getting more competitive—why not cut unnecessary costs? 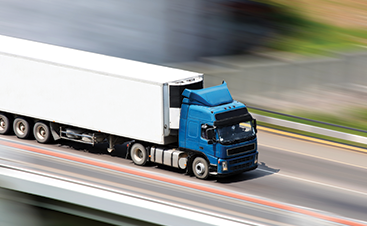 Considering that a courier service such as On Demand Courier offers not only faster, more secure, and—on top of that—more affordable service, why choose any other service? The team of On Demand Courier works to be the couriers in the Phoenix-area that you will instinctively entrust your packages, documents, checks, and other items to. 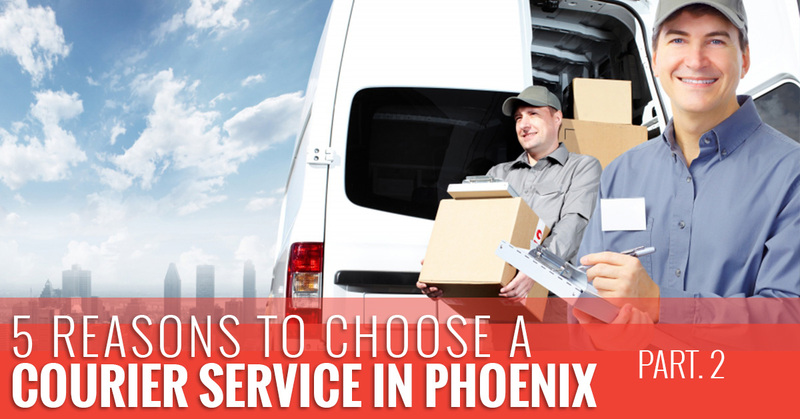 Unlike many other delivery services, when you employ a courier service in the Phoenix-area such as On Demand Courier, you are guaranteed that your package will arrive exactly when you request it to be delivered. We can’t speak to the other courier services in the area, but when you entrust us with your delivery, we will deliver exactly what we promise. As we mentioned earlier, On Demand offers one hour, two hour, four hour, and same day courier services. We use the latest dispatch and GPS technology allowing us to make good on our promises, giving you peace of mind. Not only will you get fast, secure, affordable, and prompt service, but hiring a courier service like On Demand Courier is incredibly easy. We know you’re busy so we don’t make you climb through hoops and over hurdles. To request a service, you simply need to login or sign up on our website, select the service you need, input the needed pickup and deliver information, and have your package ready. 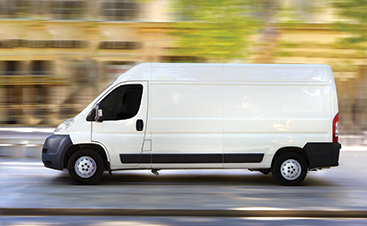 Our courier service offers business owners the convenience that they deserve to conduct business. When you request a service, we see ourselves as business partners and we never take that lightly. For this reason, we make things easy so you can focus on what’s important—running your business. Do you need a courier in the Phoenix-area that you can trust? As we have mentioned, we are couriers that guarantee every delivery, because as professionals, we don’t see why you should settle for anything less. To learn how we can help your specific business, visit our Who We Serve page and visit our website to sign up for fast, secure, and professional courier service today!